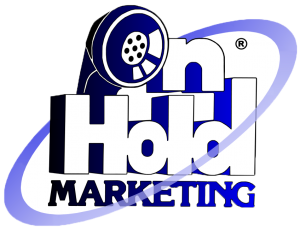 On Hold Messages for Veterinarians | On Hold Marketing Inc.
Our branded on hold messaging service is expressly tailored to veterinarians, Paws On Hold, alleviates the stress callers feel as they wait to receive service. Pets are part of the family, and you want to remind pet owners that their call is important to you and will be handled as soon as possible. Hold messaging is an efficient and effective way to do that. 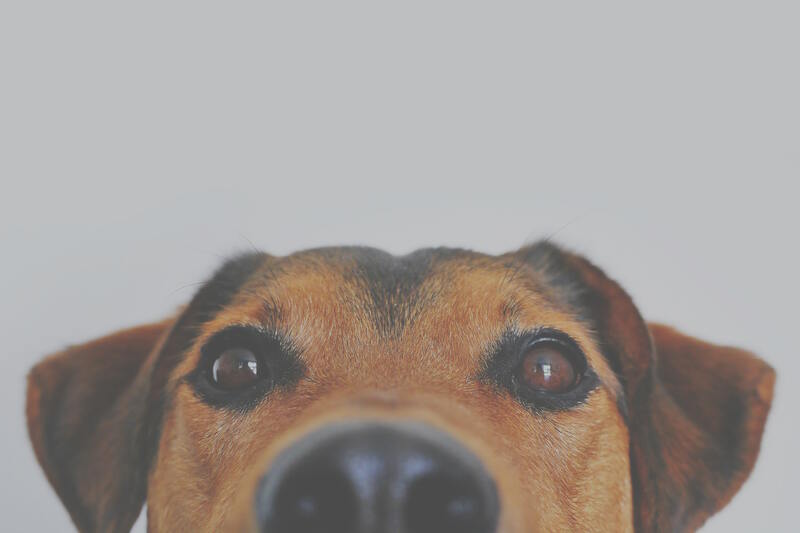 Our Paws On Hold program shows pet lovers you care, and reassures them that they haven’t been disconnected! Remind pet owners of the full menu of services available for their pets. Encourage pet owners to ask questions about specific pet procedures. Your outstanding service deserves outstanding on hold messaging! "I believe educating the client is always important. Having a message playing while clients are on hold presents a great opportunity for clients to hear about my practice and what we offer. It may remind them of a service that they need for their pet or encourage them to ask questions. 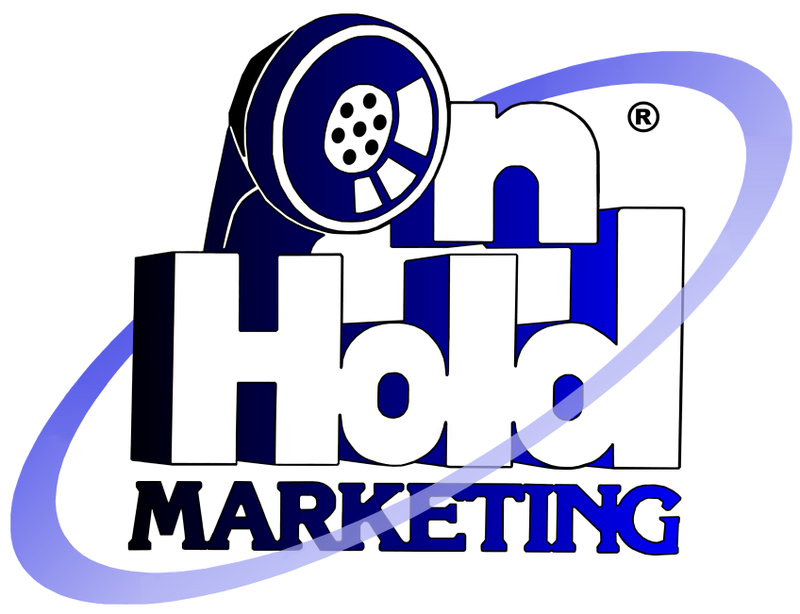 On-hold offers a great service at an amazing price. I like the fact that the message can be changed if needed. It is done very professionally and is very thorough." Pet lovers want the very best for their pets. Asking pet owners to wait on hold, while necessary, might be interpreted as not caring. For a quarter of a century, we’ve helped veterinarian practices create a rapport with callers before they even talk to a staff member. Hearing a professional, soothing voice on the phone assures callers that their pet is receiving the best in compassionate care. Additionally, it soothes the frustrations related to waiting. You want pet owners to understand that you’re prepared to take care of their pet. Your on hold messages can share information about your staff’s education and experience, establishing your practice’s credibility from the start. Weaving important information about your practice into a well-produced audio program featuring a professional voice, engaging content, and catchy music creates an engaging, pleasant way to capture (and keep) your callers’ attention.